Dr. Bruce King talks about thought influencing water. Research done by Masaru Emoto, William Tiller, Lynne McTaggrt and others regarding the affects of thought on water is looked at. Intention being placed on water has existed since ancient religious practitioners created holy water by blessing or praying over water. 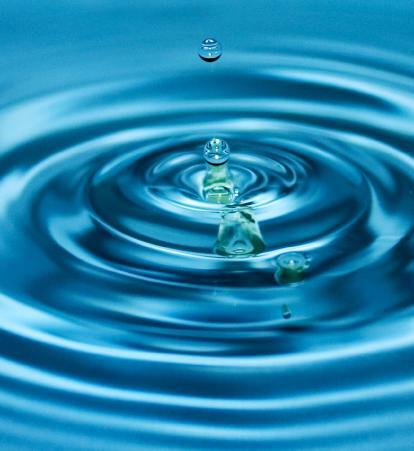 Modern science sheds new light on how thought can affect the properties of water.